Reserve Bank of India Governor Raghuram Rajan has finally delivered a monetary policy announcement which reflects the underlying fundamentals of the Indian economy. The media and the markets are excited about this \'surprise\' and will continue to rejoice over the coming days. But the fact remains that today\'s 50 basis point cut was a necessity and all Rajan has done is started to make up for lost time in terms of monetary easing. Reserve Bank of India Governor Raghuram Rajan has finally delivered a monetary policy announcement which reflects the underlying fundamentals of the Indian economy. The media and the markets are excited about this 'surprise' and will continue to rejoice over the coming days. But the fact remains that today's 50 basis point cut was a necessity and all Rajan has done is started to make up for lost time in terms of monetary easing. 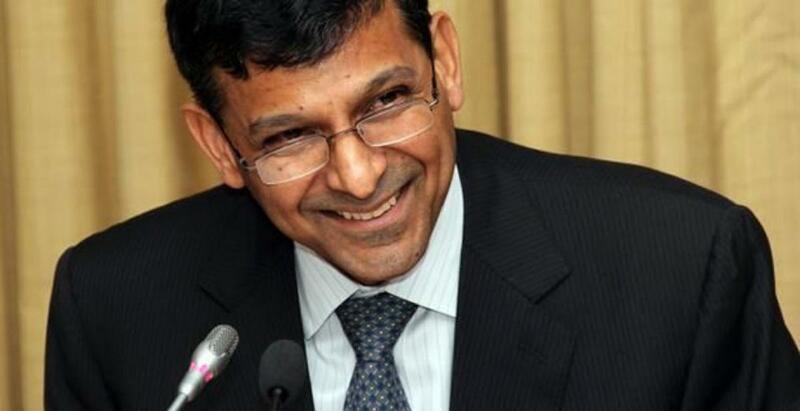 To the extent that he has lowered future inflation forecasts, acknowledged that there is a strong possibility of global growth downgrades, factored in the fact that commodities will remain under pressure for the foreseeable future and sounded dovish in his press conference, Rajan's new avatar certainly deserves full marks. I am not so impressed by the market reaction. The benchmark indices are well in the green, but the private banks and public sector banks which have been beaten down over the last couple of months are not outperforming even on the back of a 50 basis point cut. A stock like ICICI bank is trading 30 percent below its 52-week high. The markets can give up today's gains very soon for a variety of reason. Firstly, Rajan's surprise cut will be old news tomorrow. Market participants can expect easing of only up to another 50 basis points till March 2016. This too seems unlikely in my view if it is the case that the US Fed begins to tighten monetary policy sometime later this year. Rajan would ideally like to play the wait and watch game during the first couple of months of US monetary policy normalisation at least. Secondly, while it is early to make a call, the global markets seem to have a technical top. There are no catalysts which will take US, European, Chinese and Japanese markets significantly higher other than the good old QE. What one can be certain of after today's RBI meet is that the Rajan bashing days are over. Rajan has done whatever be could for the time being and it would be wrong to make further calls for rate cuts. Now we should be closely monitoring the rate transmission mechanism and structural reform. Over to you Mr. Finance Minister.